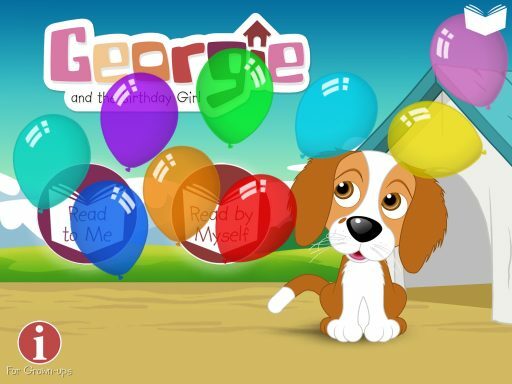 With an original story, beautiful artwork, amazing animation, fun interactivity, voice narration and sound effects, Georgie and the Birthday Girl is an adorable story perfect for kids young and old. 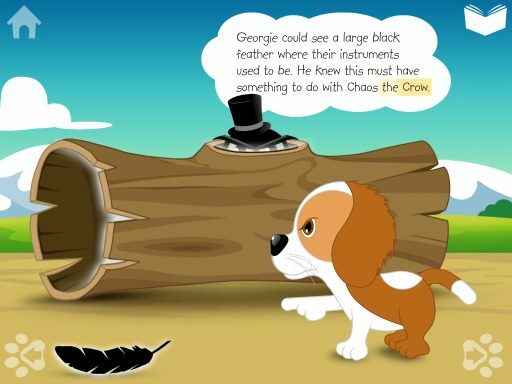 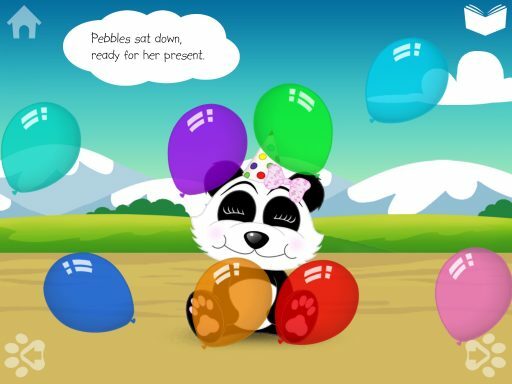 This app will take readers on a fun journey with Georgie and his friends as they prepare a special musical gift for their friend, Pebbles the Panda. 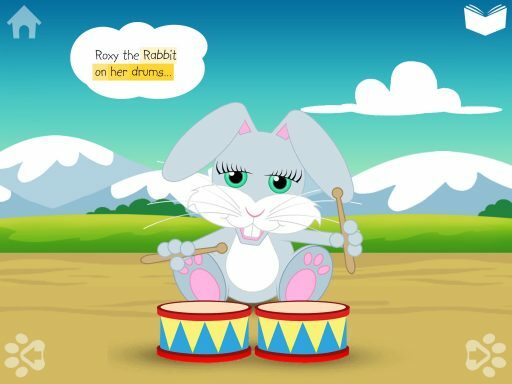 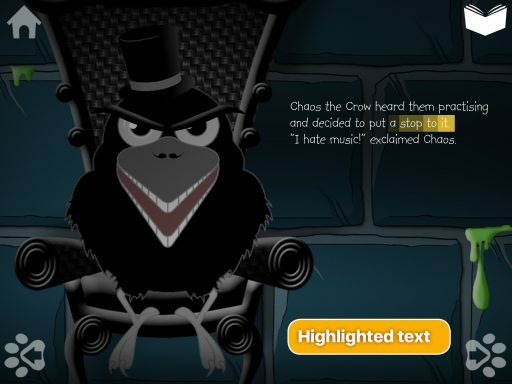 Not only does this app give children the opportunity to practise their reading skills as they follow along with the narrator, it also teaches children to be resourceful. 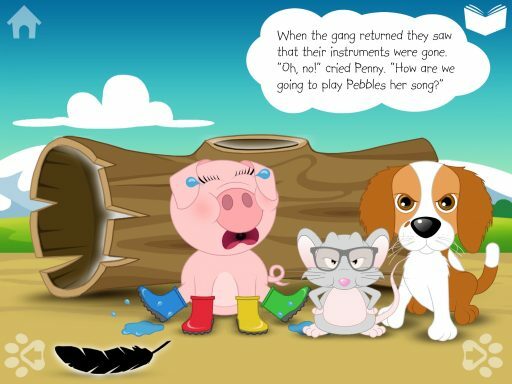 “A cute story that teaches children to be resourceful when things go awry.” – Best Apps for Kids 4 stars out of 5.